New Museo arte Ruso de San Petersburgo in Málaga. Mayor Francisco de la Torre of Málaga, signed a preliminary agreement with a delegation of the Russian State Museum in St. Petersburg. 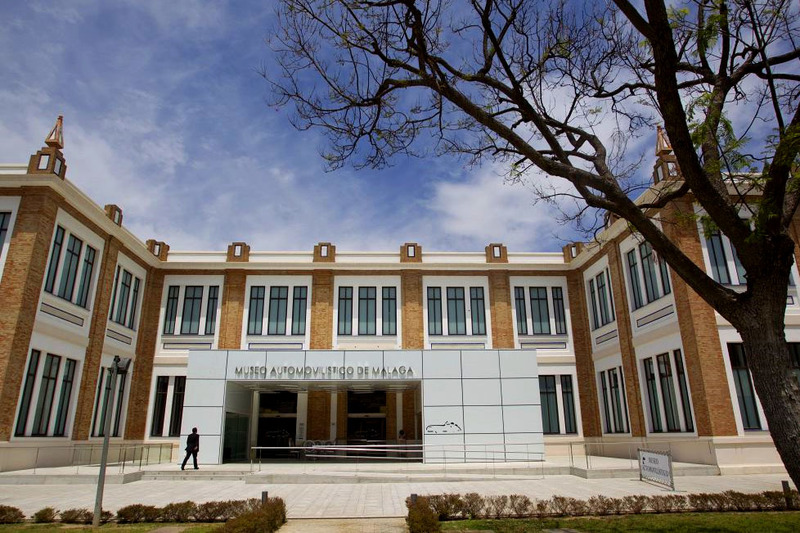 The new museum branche will be housed in the Tabacalera, an old tobacco plant with 119 years of history devoted entirely to the art of Andalucia.The new museum will be opened March 25th. The Carmen Thyssen museum, the Picasso Málaga Museum and the Contemporary Arts Center (CAC) will also be joined in the building later on. The agreement, initially for 10 years, provides for the transfer of around a hundred pieces dating from the fifteenth and twentieth centuries from the permanent collection. Also two temporary exhibitions per year are on the program. There are a lot of zeros here and it’s not clear who will pay them. Paradoxically the Pompidou has the higher budget and will cost less for the City Hall as it is expected to attract more funds. The annual cost for the French museum is put at 4.23 million euro’s and expected income from ticket sales and sponsorship is 2.58 million, 420,000 less than the Russian Museum. All these figures emerged yesterday in the Culture Commission, chaired by the councillor, Gemma del Corral. The opposition in the Culture Commission doubted yesterday the forecasted payments the City Hall has to pay for the Russian museum. PSOE spokesman, Manuel Hurtado, said, ‘We miss a viability plan as was done at the Pompidou in relation to the expected sponsors’, and he pointed out the definitive signature with the Russian authorities is still to be signed. Toni Marillas from the Izquierda Unida party considered the prevision of income in the new museum in the tobacco factory was ‘significantly overinflated’ and he criticised the lack of an independent study to get more realistic figures. He claimed the current party governing the City Hall has no idea of the real cost until the museum is open. Gemma del Corral said the numbers of sponsors and they amount they will pay will be printed in the Official Provincial Bulletin before the end of the year. And regarding the contract which still needs to be signed, she said, ‘we are in the last stages of negotiation to clear up the details and to the definitive cost’. In fact the Director of the Picasso Foundation, who is also responsible for the Málaga Russian Museum, José María Luna, was in San Petersburg yesterday, and hopes to return with the final agreement.